It’s a sad day for fans of SpongeBob Squarepants fans. Stephen Hillenburg, best known as the creator of the hit Nickelodeon series, died from ALS Monday (Nov. 26) at the age of 57. Nickelodeon confirmed the sad news of Hillenburg’s passing in a tweet. Hillenburg revealed he had been diagnosed with the neurodegenerative disease known as “ALS” (Amyotrophic Lateral Sclerosis) last year. 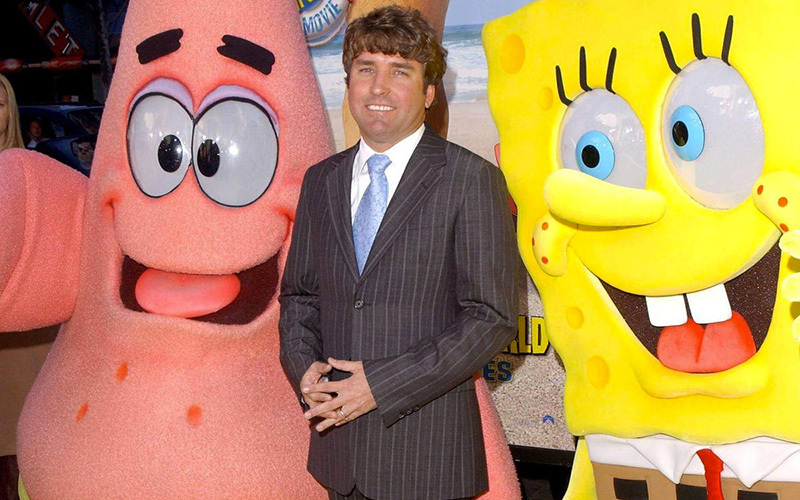 Hillenburg, who has written and directed for other Nickelodeon shows, taught marine biology at the Orange County Marine Institute before coming up with the idea for Spongebob in the late 1990s. The show’s first episode aired in 1999. Hillenburg earned nine Emmy nominations for the show and even won a special Emmy Award earlier this year for his animation work. Though most people know Hillenburg as the creator of SpongeBob, he actually got his start in animation by directing another popular Nick show, Rocko’s Modern Life, and he also wrote and directed for Rugrats. “This year has just absolutely shattered my heart. Lost two creative, imaginative individuals in both Stan Lee and Stephen Hillenburg, who both shaped so much of my own childhood and my childhood wonder,” another fan of Hillenburg’s work wrote. This year has just absolutely shattered my heart. Lost two creative, imaginative individuals in both Stan Lee and Stephen Hillenburg, who both shaped so much of my own childhood, and my childhood wonder. In addition to the TV series, Hillenburg wrote both hit “SpongeBob” feature films. The first one, released in 2004, grossed more than $140 million at the box office. The 2015 sequel grossed over $325 million. On Tuesday (Nov. 20), authorities responded to the scene of a house fire in Colts Neck, New Jersey. Upon arrival, they discovered 50-year-old Keith Caneiro dead outside of his burning mansion with a gunshot wound in the back of his head. 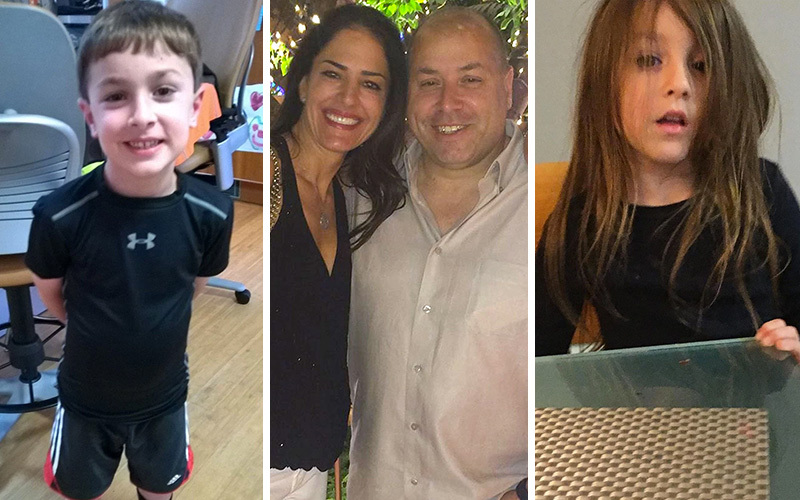 Inside, his 45-year-old wife Jennifer and two young children, 11-year-old Jesse and 8-year-old Sophia, lay dead among the flames with stab wounds. The gruesome discovery came just hours after Caneiro’s brother, Paul, 51, was dealing with his own house burning down 12 miles away. A neighbor of Paul’s told NJ.com that he was visibly upset hours after the fire at his home was extinguished. Paul’s reaction would be understandable save for the fact that on Wednesday, Paul was arrested on a charge of aggravated arson. 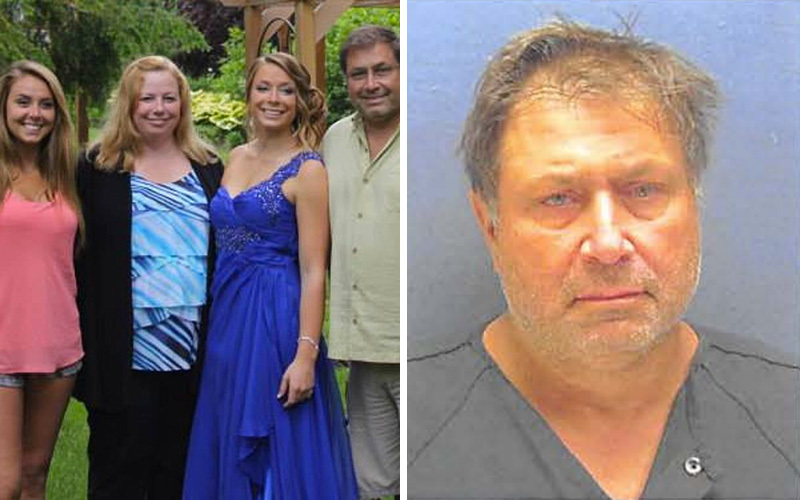 Paul Caneiro pictured with his family on the left: (L-R) Daughter Katelyn, 26, wife Susan, daughter Marissa. Paul’s mugshot is on the right. 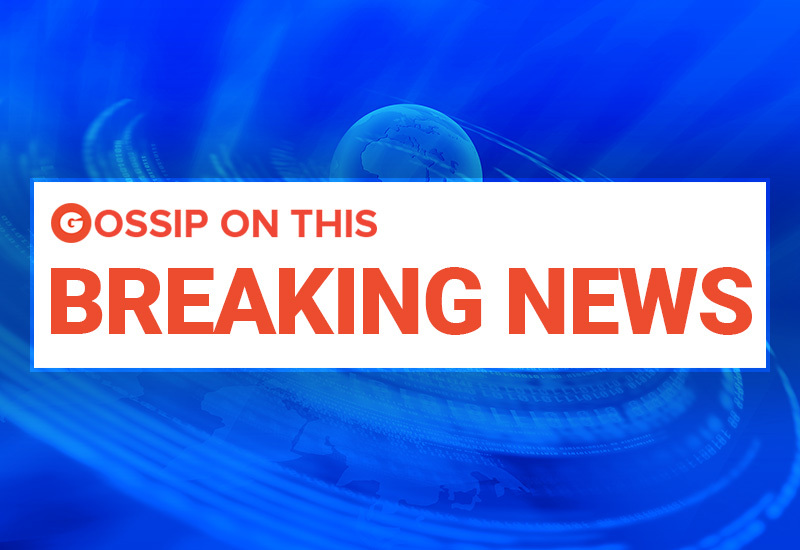 Police are treating the case as an arson and believe the two fires are connected, but it is unclear if Paul is responsible for also burning down his brother’s $1.5 million New Jersey mansion. 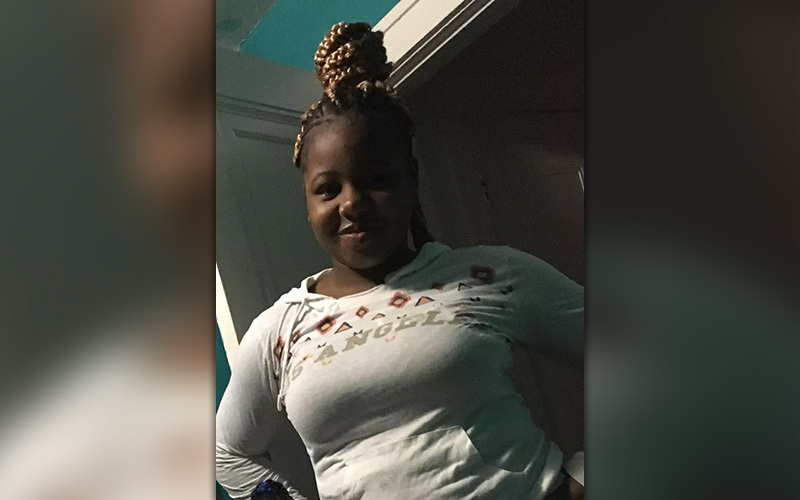 “it’s important to emphasize that we have no reason to believe that anyone in the community is in any danger at this time,” Gramiccioni said. “Just let us do our investigation,” he concluded. The two brothers were business partners at their consulting firm, Square One, as well as a pest control company they ran together. 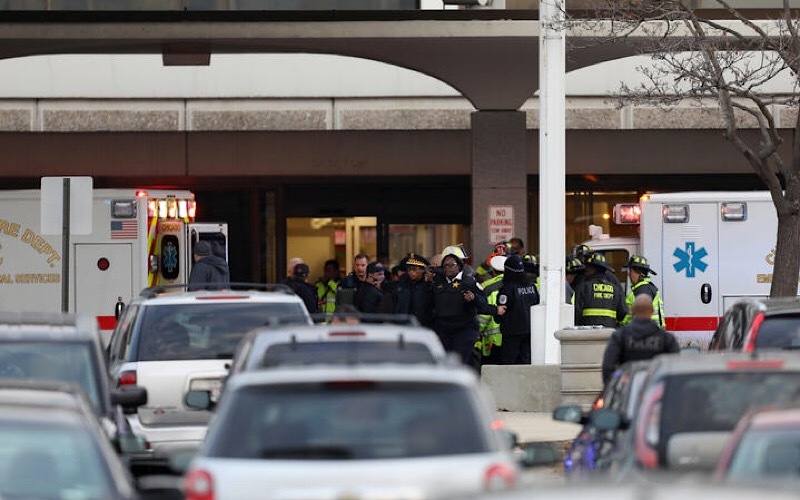 Multiple people were wounded, including a police officer, after a gunman opened fire at a Chicago hospital Monday afternoon (Nov. 19). 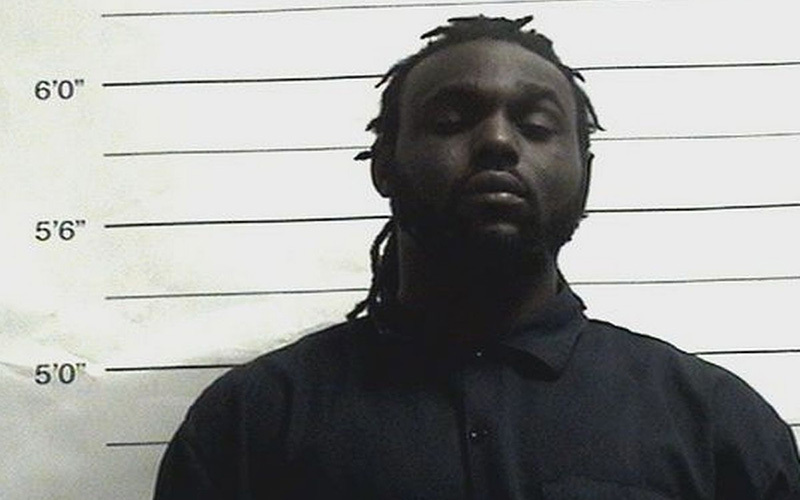 The suspected gunman was also reportedly injured in the shooting. According to news reports, gunfire broke out at Mercy Hospital, located in the South Side of the city, around 3:20 p.m. Monday. The Chicago police officer who was shot is in critical condition. The police department released a statement via Twitter saying there were “reports of multiple victims” following the shooting. Fewer than six people were believed to have been shot and at least “one possible offender” was also shot, an official said. Police spokesman Anthony Guglielmi said the wounded officer in critical condition was receiving “excellent care” at University of Chicago Hospital. Officials believe there was only one shooter, however, officers are doing a “methodical search” of the hospital, Guglielmi said, just in case. At least 15 ambulances were dispatched to the hospital, according to Guglielmi. 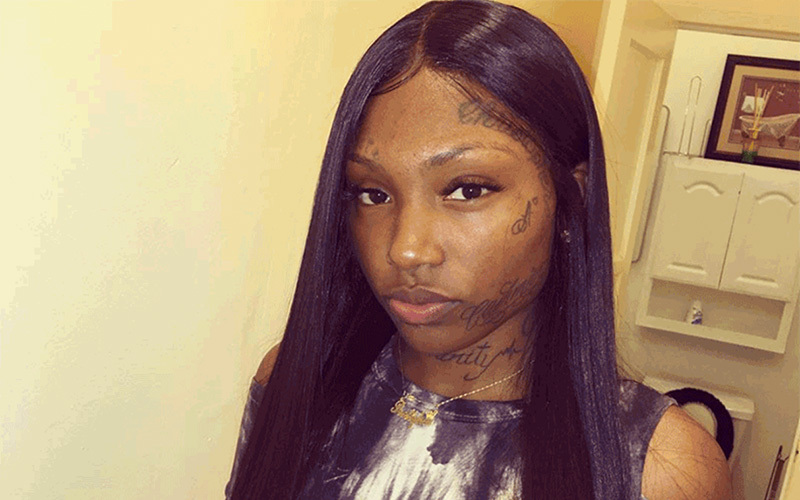 A hospital employee said an announcement came over Mercy’s public address system telling everyone in the hospital to lock their doors, according to the Chicago Tribune. The hospital was later “partially evacuated” and people were put on Chicago Transit Authority buses while officers searched Mercy. “They told us to run, so we did,” one hospital employee told reporters. 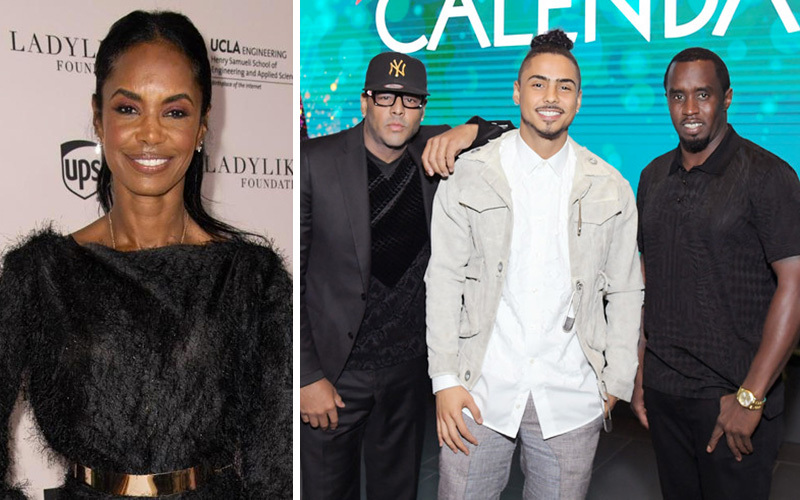 Kim Porter’s family has finally broken their silence on her sudden and untimely death. Sean “Diddy” Combs, who fathered three children with Porter, addressed her tragic death for the first time with a touching video and message on social media. The video shows him and Kim doing a maternity photo shoot with Essence magazine in December 2006 when Kim was pregnant with their twin daughters D’Lilah Star and Jessie James. 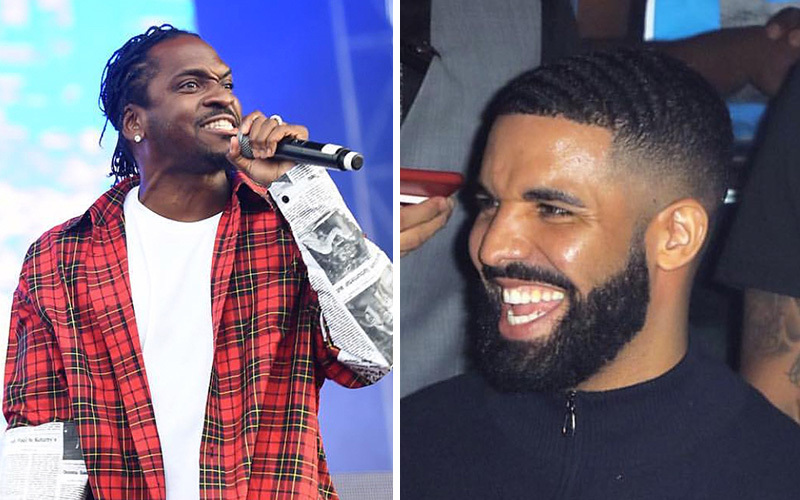 Kim and Diddy dated off and on for 13 years before breaking up for good in 2007, however, they remained close friends for the sake of their three children together—Christian Combs (born in 1998) and twin daughters D’Lilah Star and Jessie James (2006). 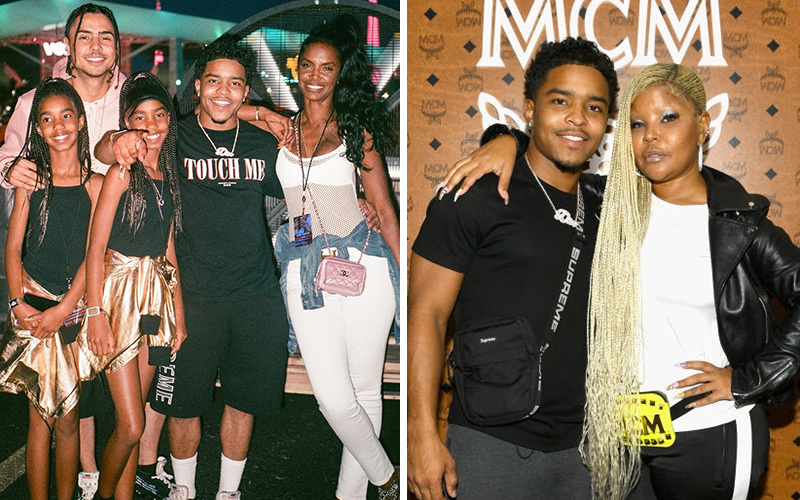 Diddy also took in Kim’s oldest son, Quincy Brown (from her relationship with Al B. Sure), as his own son at a young age. Kim was found dead at her home Thursday (Nov. 15) from complications stemming from either pneumonia or the flu. While officials told the media they don’t suspect foul play, the Los Angeles Coroner has called for an “additional investigation” into Porter’s death at age 47.